We manufacture customised boxes and different packaging styles for Hats, leathers accessories, belts, caps and horse riding gifts. Our in-house screen printing capabilities provide our customers with an opportunity to have their brand, phrases, messages, product names or signage printing on hat Boxes. Customer will supply us artwork and other specification such as 13”, 16”, 19”, 22” or other size configuration and rest is on our artwork and production team. 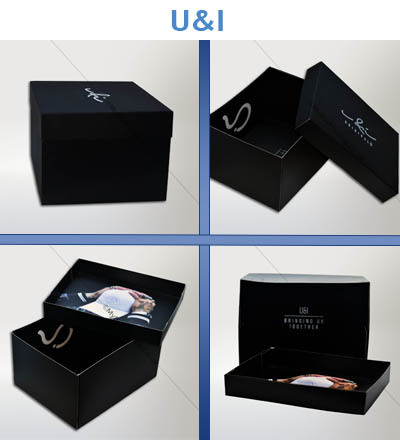 We manufacture hat boxes packaging for traditional hats, hexagonal hats, English hat and other types of hats. 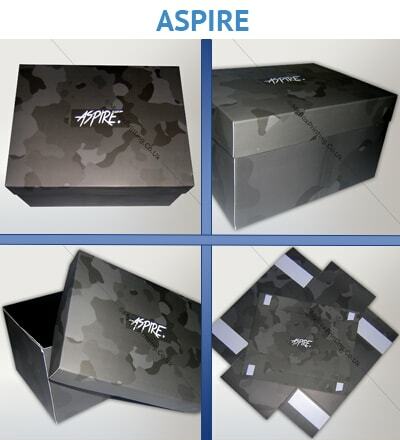 Whether it is for retail, corporation gifts, ceremonies, presentations, advertising, marketing or product/brand promotion, our boxes will have a long lasting impact on your customers with its high quality printing, strong material and reliability. Our easy to use online ordering system for custom hat boxes and fastest turnaround in UK & Europe make us the top choice for many or our clients. I loved these cardboard boxes for our hats. 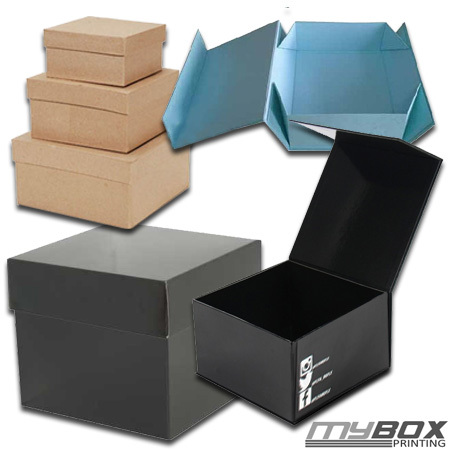 We launched top quality Hats, so needed some good cardboard hat boxes with custom printing. My box printing offered full colour printing, free lamination and shipping. Their quote was the cheapest as compared to other cardboard printing and packaging suppliers in UK.